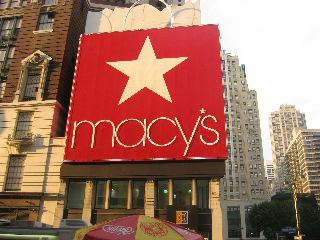 Click here for your Macys Wow Pass for $10 off $25+ sale & clearance apparel purchases. Hurry! It is only good Tuesday, April 3rd and Wednesday, April 4th until 1pm each day.